Entries accepted March 1, 2019. The 2019 web list is up. We will be adding and adjusting this list so check back for updates. Essenhaus weekly THURSDAY Cruise In starts in May. 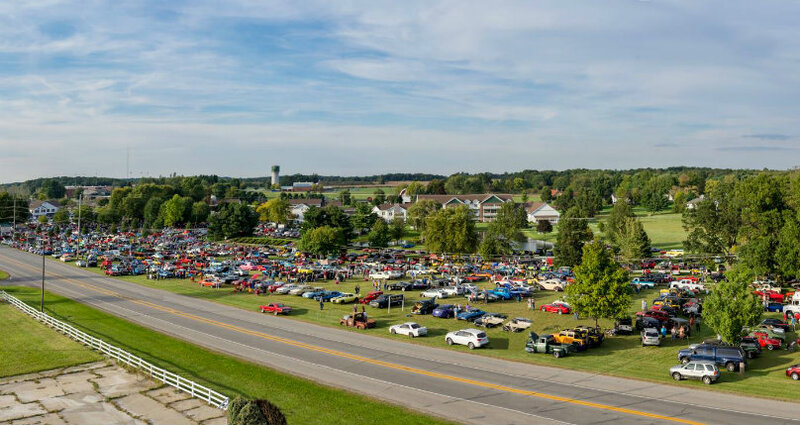 Essenhaus Classic Car Auction Date is September 12, 2019. Friendly people, Low fees, Lots of action, Good Food, and a great mix of sellers, buyers, collectors, drivers, dealers, traders, and car nuts. 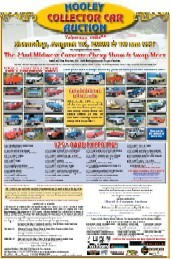 Check it out and see why they call the Hooley Auctions "the best little car sale in the nation". Call anytime with your questions or comments, Brad Hooley will probably answer the phone. "See you at the Auction!" "Click" on "terms and entry forms" for fees and more info on entering your car. Do not delay entering your vehicle. 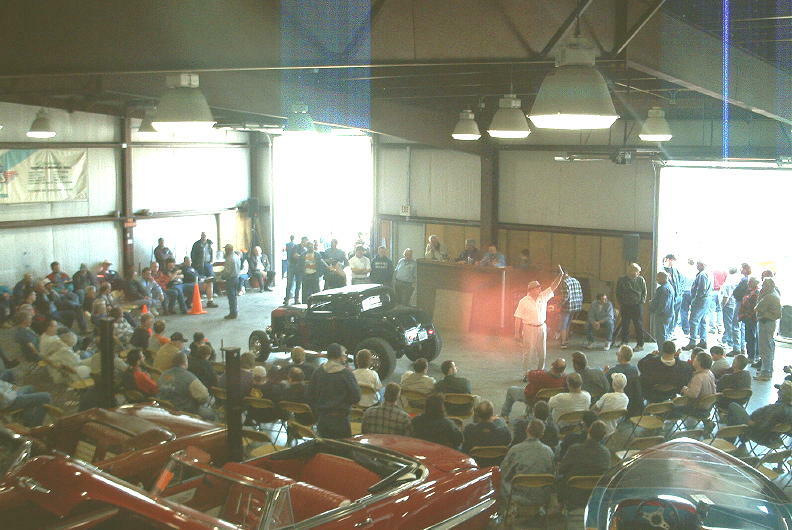 Indoor sale numbers sell out and cars that are entered early and get advertised bring more money. Be sure to check out our other interesting auctions and activities.